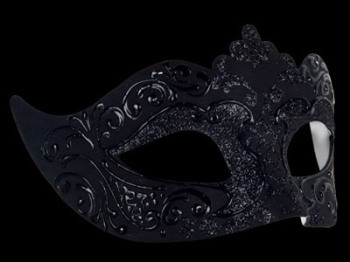 We’ve selected an extensive range of classical half-face ball masks for men and women to co-ordinate with every masquerade ensemble. 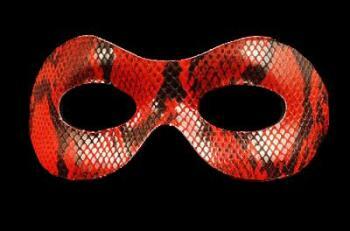 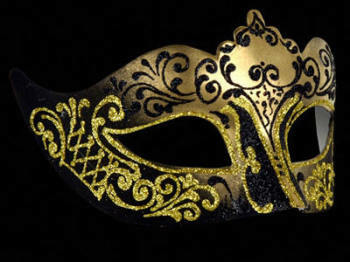 Cool and comfortable to wear, our masks weigh very little - and satin ties will keep them in place while you party. 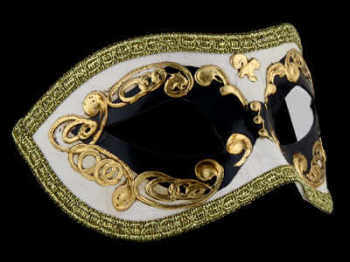 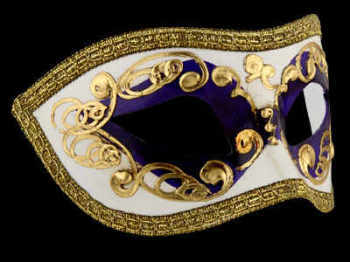 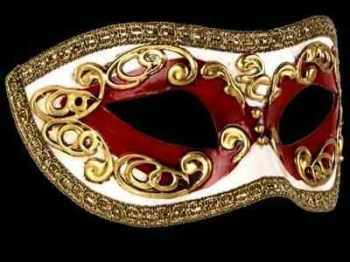 The masquerade mask is an icon of medieval Venice from bygone Carnival days which lives on today. 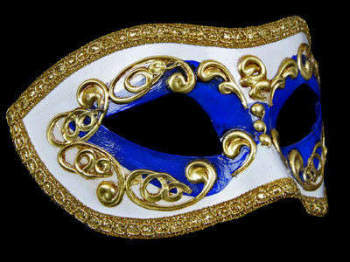 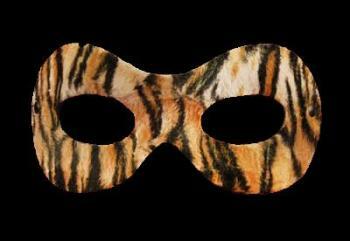 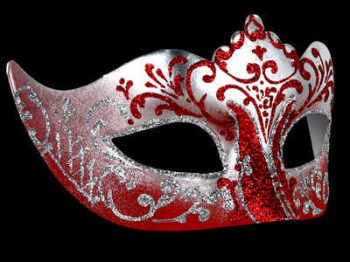 Wear a Simply Masquerade mask and the spirit of Il Carnevale will bring your party alive. 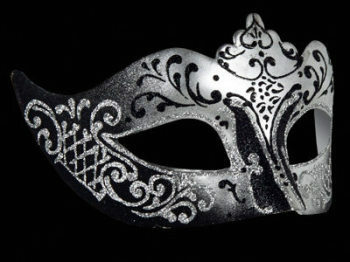 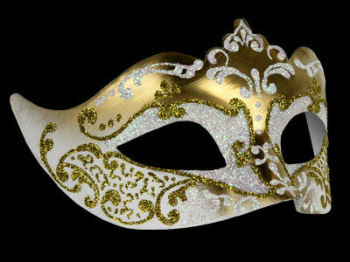 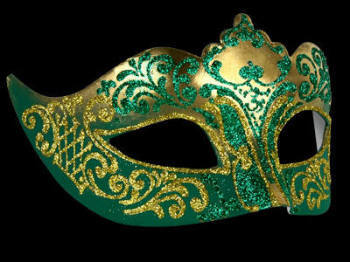 Remember in a Simply Masquerade mask, you can be glitzy, elegant, striking or understated – and, you’ll be unforgettable. 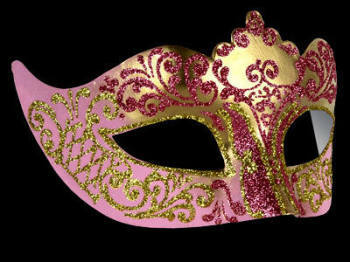 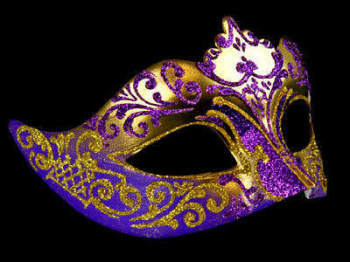 Gold, silver, blue, black, red, purple, green, pink – every mask has a style detail to complete your look.